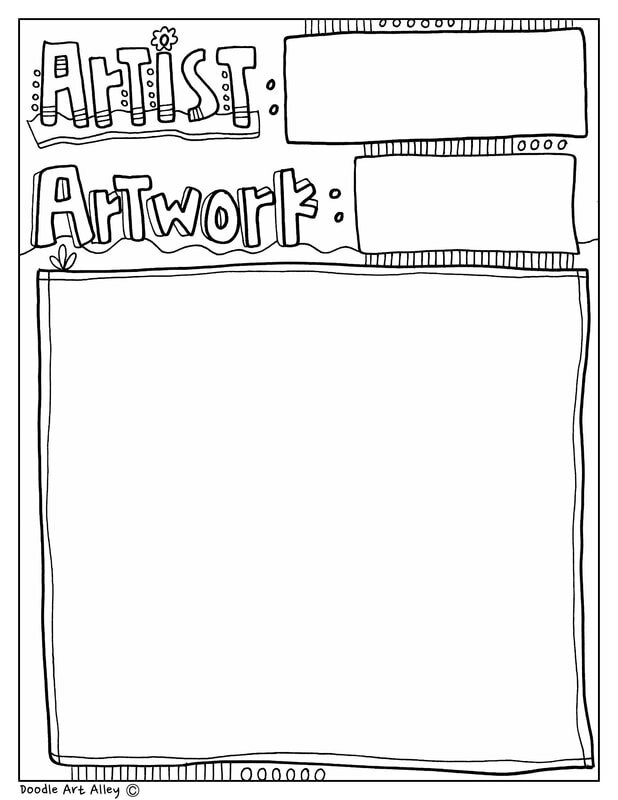 Are you having your students do some fun research on a specific artist? 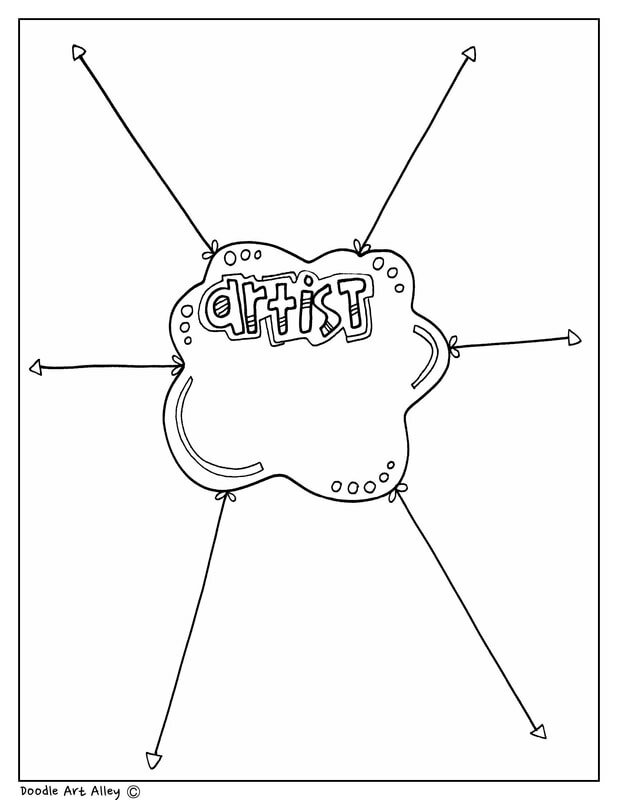 Try out these fun art worksheets and printables. They are sure to add a little something fun to the research process. Enjoy! 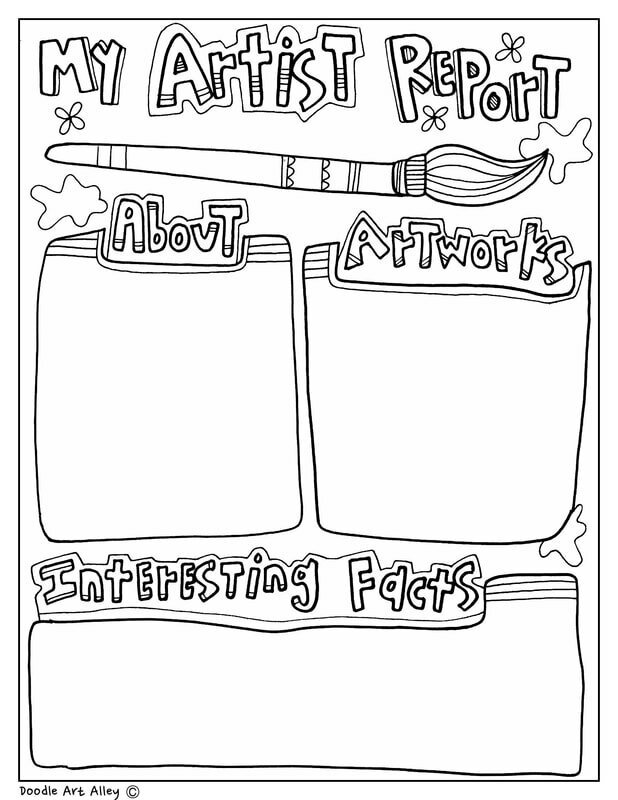 Be sure to check out my Art Coloring Pages and Printables as well. 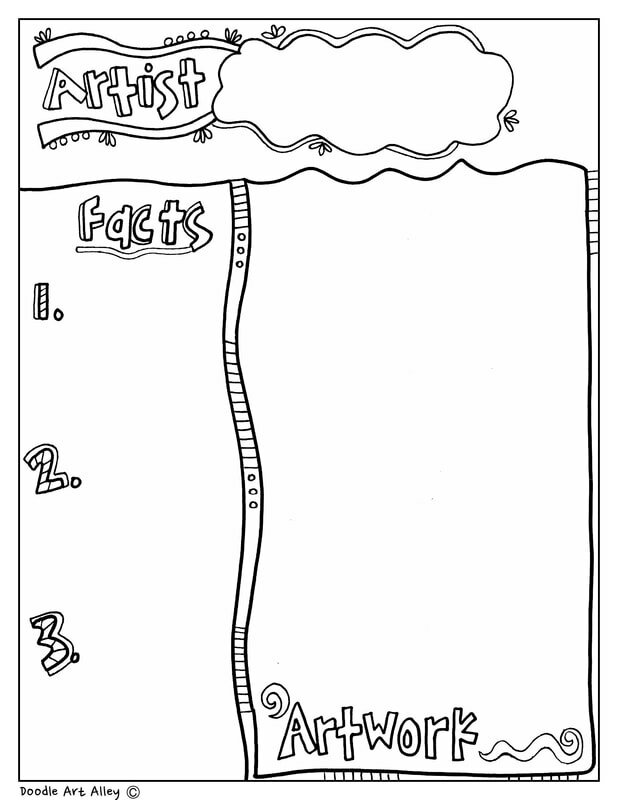 They too will make a great addition to your art cirriculum.